In the WiFi Global Congress last week, I heard this interesting talk from an ex-colleague who now works with Huawei. While there were a few interesting things, the one I want to highlight is 4.5G. The readers of this blog will remember that I introduced 4.5G back in June last year and followed it with another post in October when everyone else started using that term and making it complicated. According to this presentation, 3GPP is looking to create a new brand from Release-13 that will supersede LTE-Advanced (LTE-A). 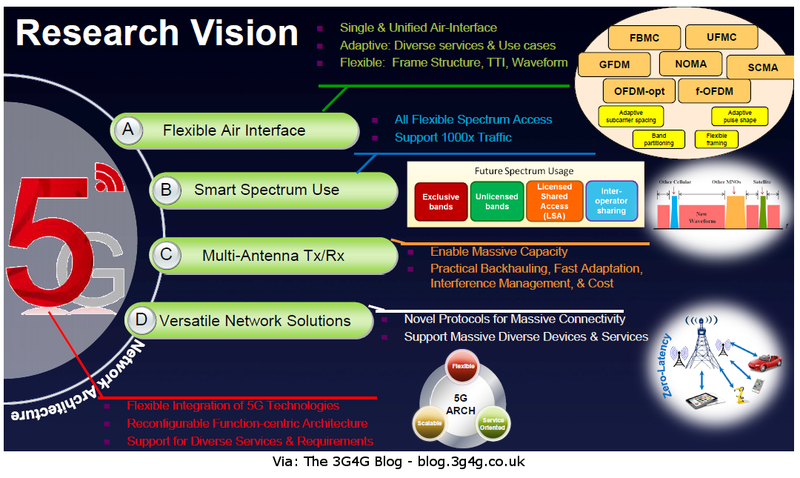 Some of you may remember that the vendor/operator community tried this in the past by introducing LTE-B, LTE-C, etc. for the upcoming releases but they were slapped down by 3GPP. 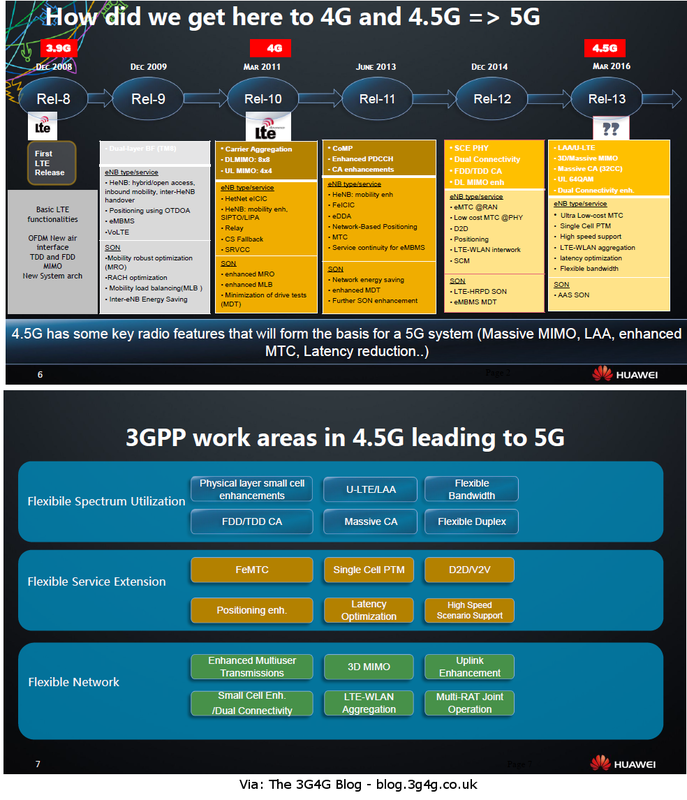 Huawei is calling this Release-13 as 4.5G but it would be re-branded based on what 3GPP comes up with. 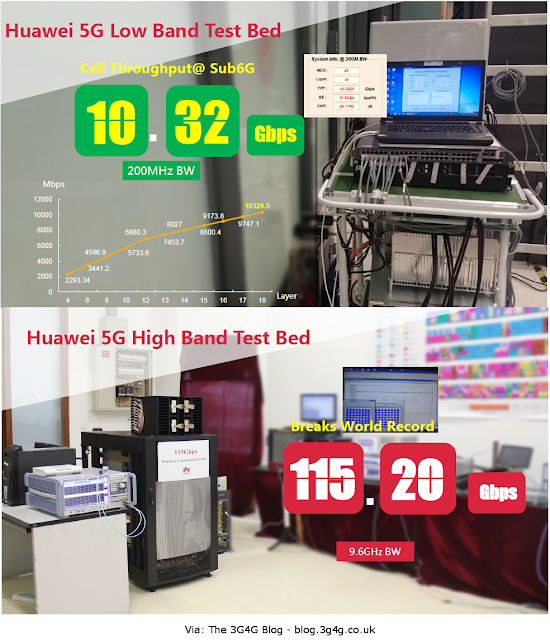 The above tweet from a recent IEEE event in Bangalore is another example of showing the research challenges in 5G, including the waveforms. The ones that I can obviously see from above is: FBMC, UFMC, GFDM, NOMA, SCMA, OFDM-opt, f-OFDM.